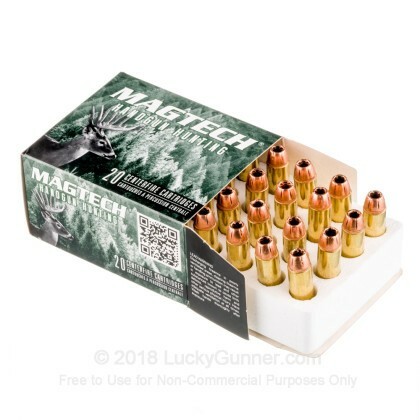 Newly manufactured by Magtech Ammunition, this product is excellent for self-defense, unting, target practice, and range training. 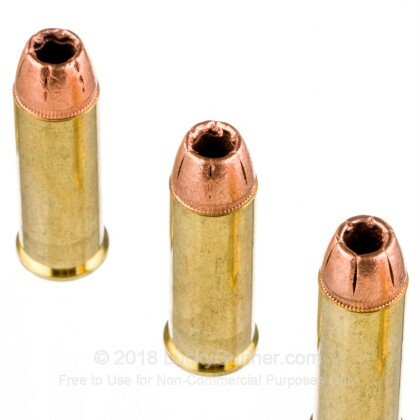 Each reloadable round boasts a reloadable brass casing, a solid copper hollow-point bullet, a boxer primer, and non-corrosive propellant. 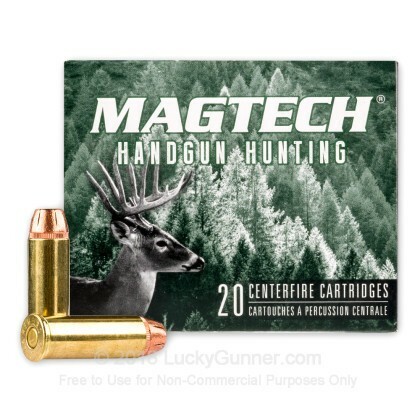 The bullets are designed for deep penetration and very controlled expansion upon impact. 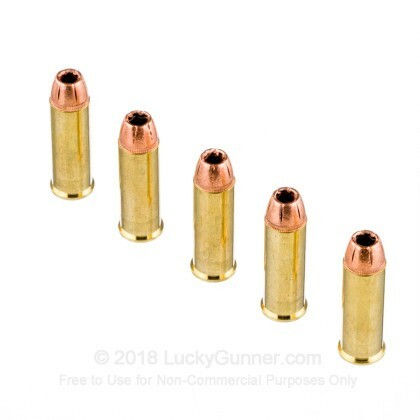 This product is both economical and precision manufactured by an established U.S. cartridge producer that has been supplying serious shooters since 1926. 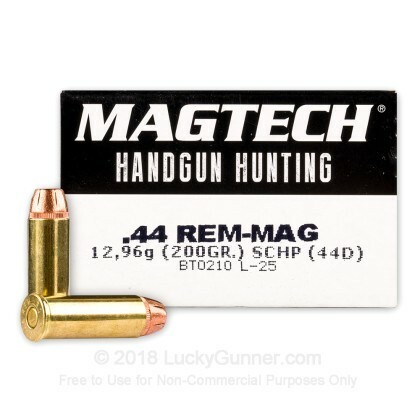 These Magtech .44 Magnum, was to replace the depleted ammo, that i used at the range ! 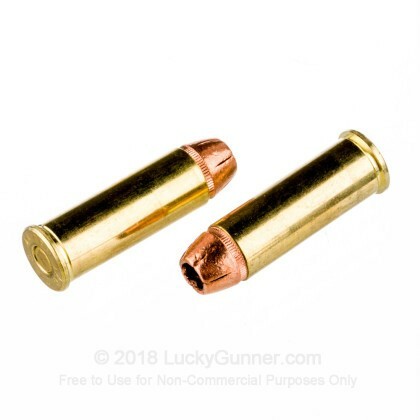 I have not fired any of this ammo, but i know they will do the job, coming from Lucky Gunner !